Your body is crying out for a cleanse and you need to give it to him or her. It is all your fault because you are the one who forces all those junk foods down your stomach and even when your poor tummy was refusing it, you take full control and drive it home. Now you are bloated and full of toxins and parasites. You need to fix the situation because the power is in your hands and the knowledge is in your head to do so. 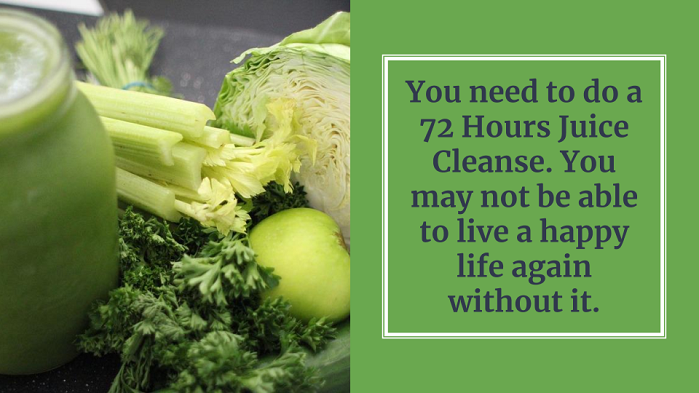 So please, do yourself a favor and get a 72 hours cleanse. Your body will love you for it. 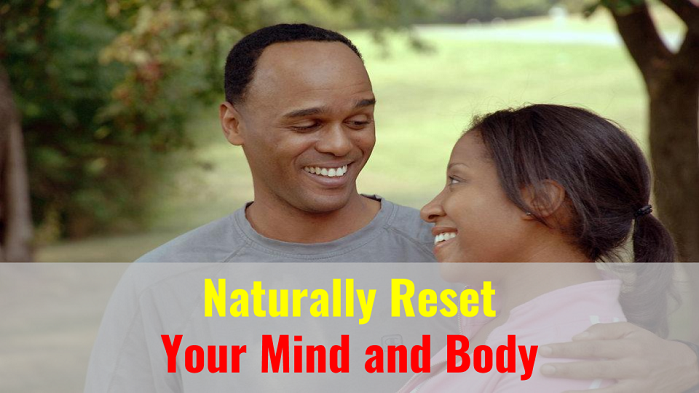 Resetting your mind and body naturally is one of the best things you can ever do for yourself. Junk food is never a good food. The more you eat it, the more you hurt yourself and become more unhealthy. You can save a lot medical bills by stop eating junk foods now. That is exactly the case, eating junk foods will only cause you to become sick soon or later. 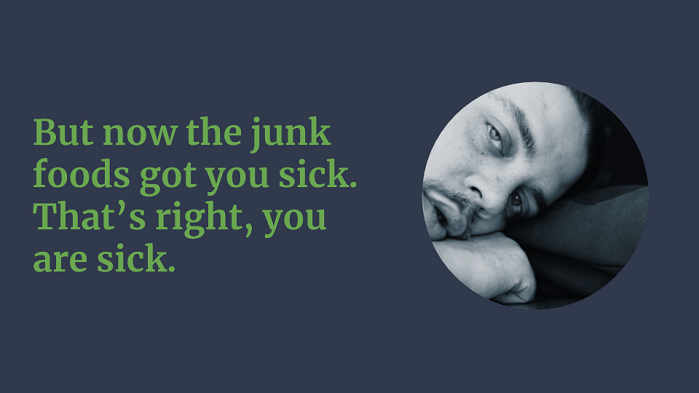 Some people even eat junk foods when they are sick and expect to get a fix quickly. But the hard reality is, you will only get sicker and the drugs you take will eventually drain your pocket in the long run. In most cases this what happened. 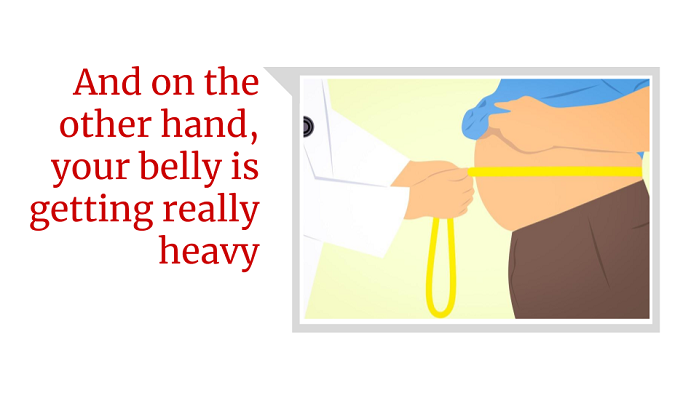 People eat junk foods and when their belly started getting heavy or big, they began to wonder what is going on. Come on, it is obvious... 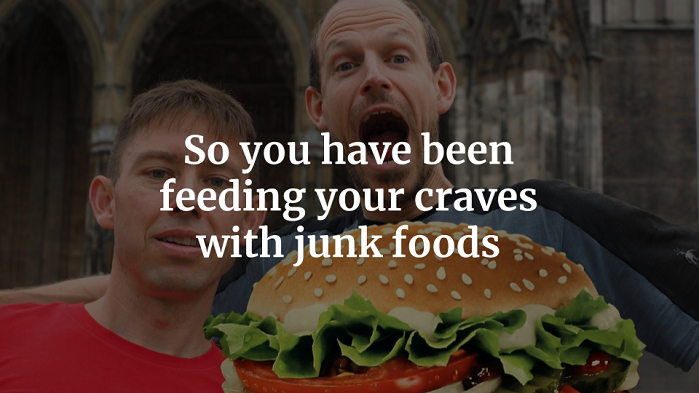 It is the junk that is causing your big belly. Get rid of the junk and save your money. Yes now. You have a serious problem when you go to the toilet; you are hardbound. 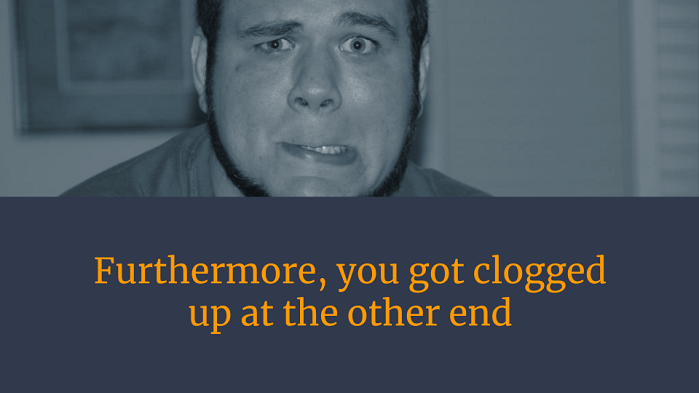 The feces is giving you a warm time to come out. Hey, get rid of the junks. 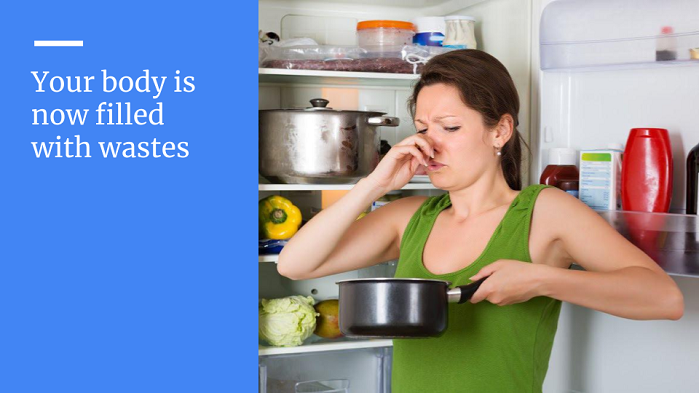 There is spoilage in your gut, otherwise known as wastes and it is getting more and more everytime you shove a piece of junk food down your throat. 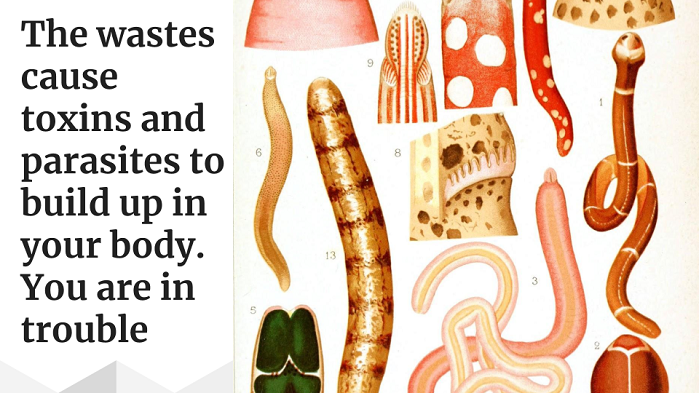 All because of the spoilage in your gut, parasites cease the opportunity to fill your body with toxins and free radical. Causing your blood to become acidic and cancerous. You may die soon or later if you don't change your habits, lifestyle or eating pattern. 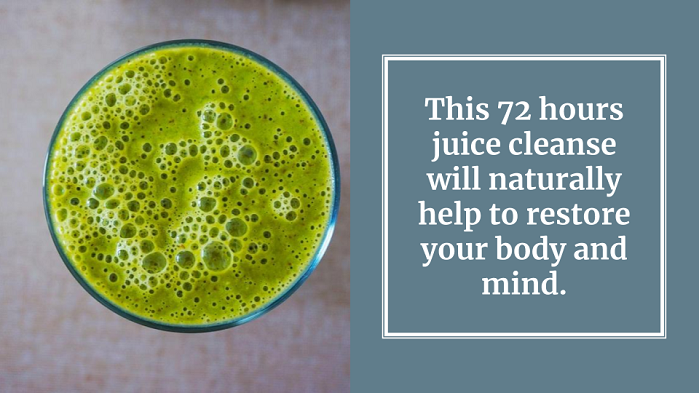 A 72 Hours Juice Cleanse will help you get the process started. 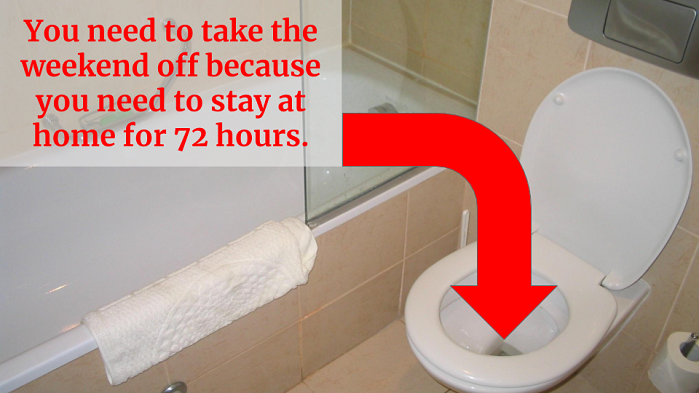 You will be using the toilet very frequently, so you need to stay at home for the 72 hours duration. Unless you plan to litter somebody's car seat or the environment. Very important: If you choose to eat something during this 72 juice cleanse period, make sure that it is steam vegetables and stay away from flour, white rice, and bread. If you need a miracle, you better get on your knees and start praying because this 72 Hours Juice Cleanse will only help you begin the work. It will truly only help your God-made immune system to be powered up and eliminate wastes and toxins from your body. Please use only organic fruits and vegetables. 1. Use a juicer to juice all the ingredients. If you don't have a juicer, then use a blender to blend all your ingredients. 2. Beginning with the Green Juice, make one recipe each day. For each recipe, make at least 64 ounces of juice and store your juice in a tight container. 3. Store your juice in the cooler and drink 1 cup of juice every hour for 8 hours. 4. Drink one cup of water every half hour and make sure you stay away from alcohol and caffeine. If you use blender this is not applicable because you have to add water to the blender to blend your ingredients. 5. Your last meal of the day should not be heavy and if you eat anything apart from the juice, it should be steam vegetables or whole fresh fruits. 6. 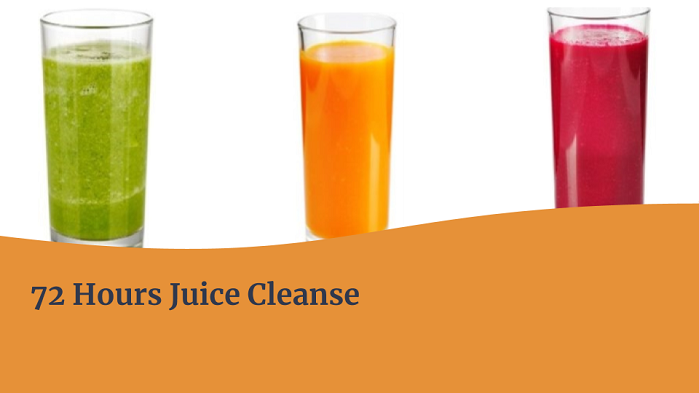 Stay away from drinking juice in the nights else you might lose our sleep due to frequent urination and defecation.